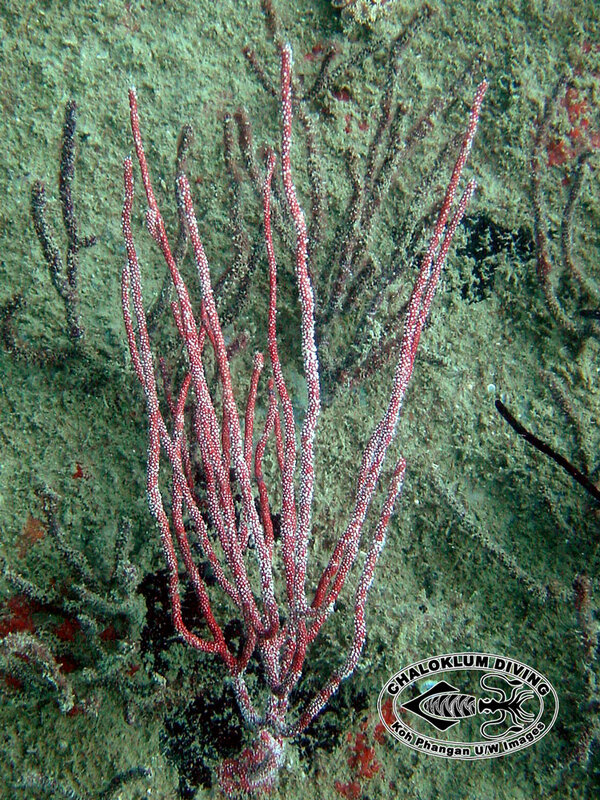 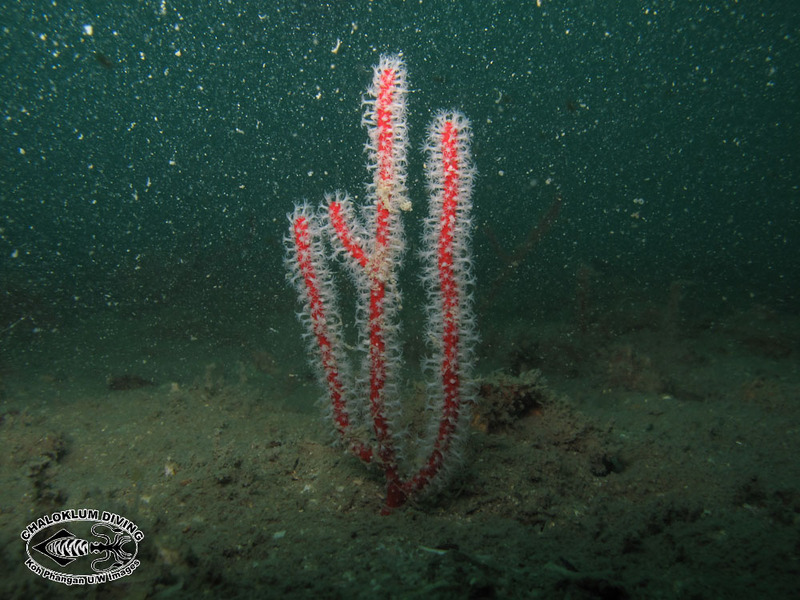 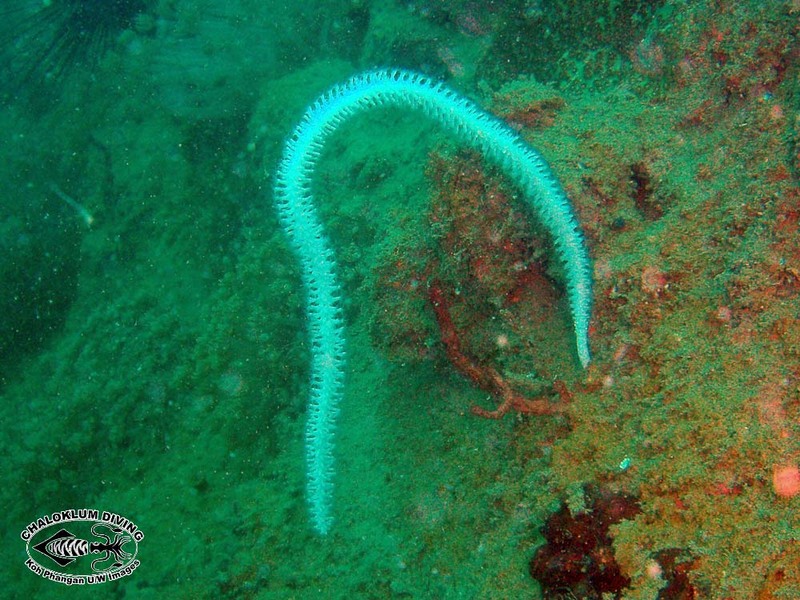 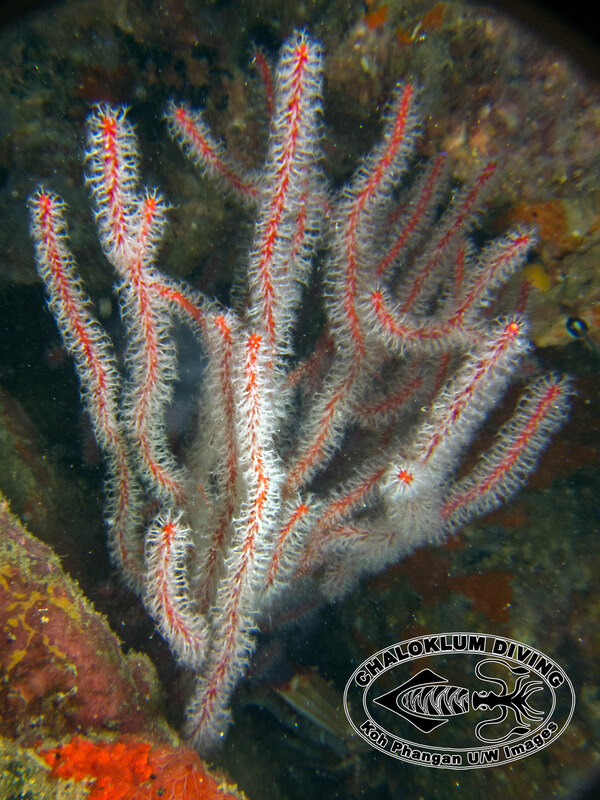 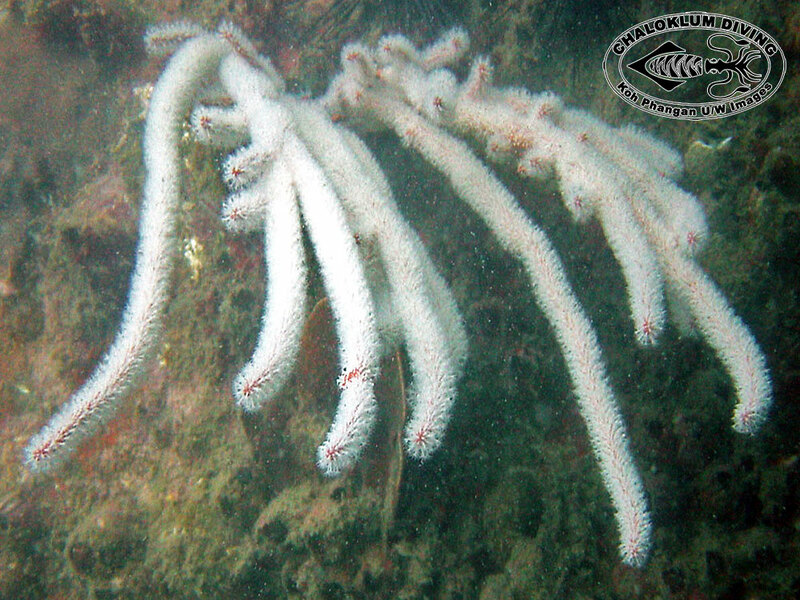 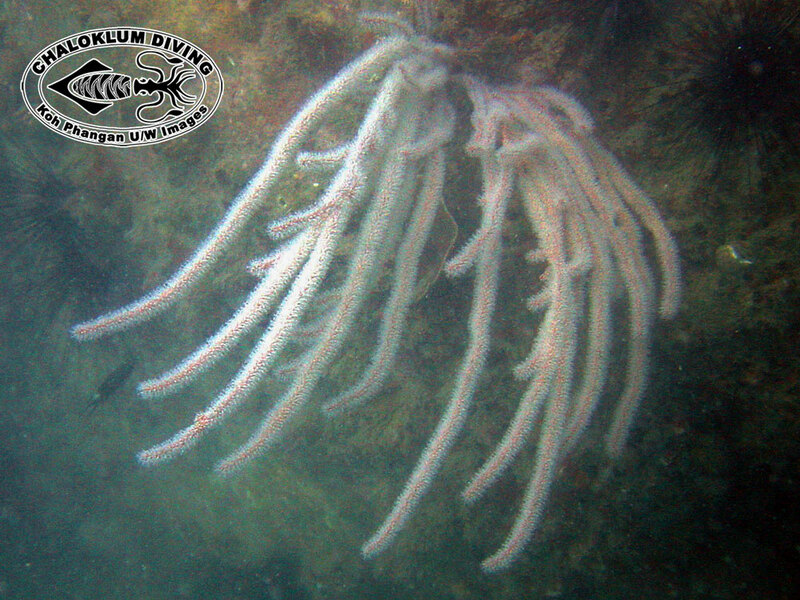 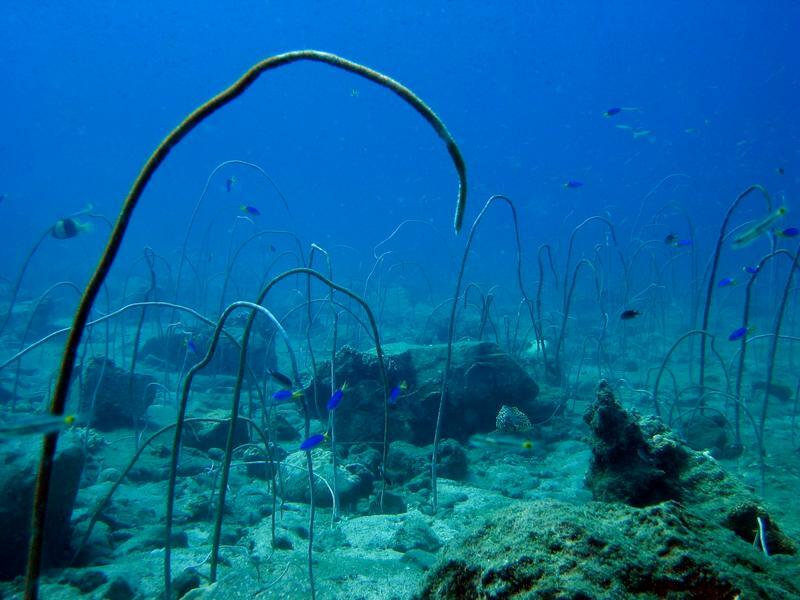 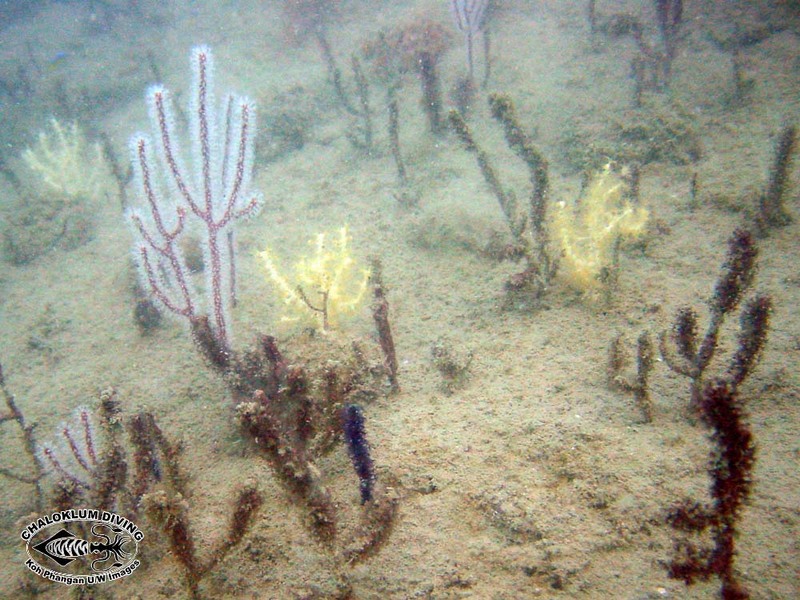 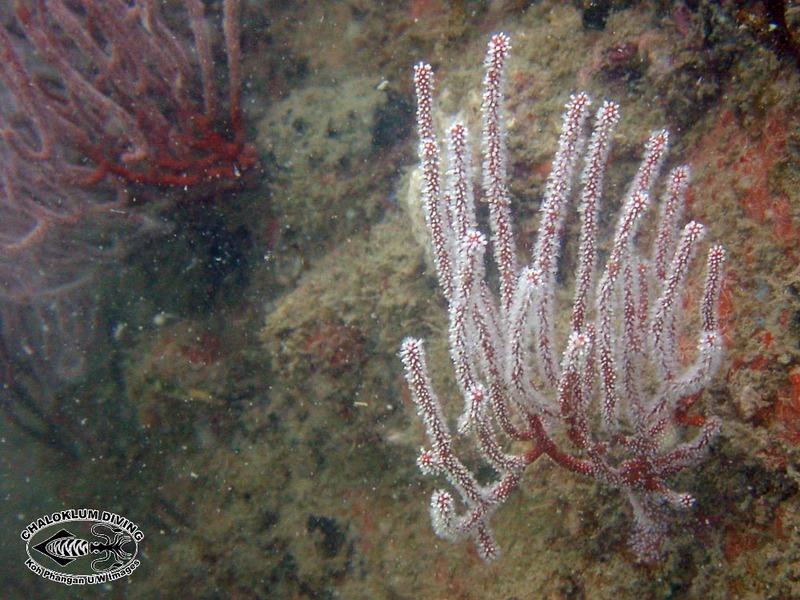 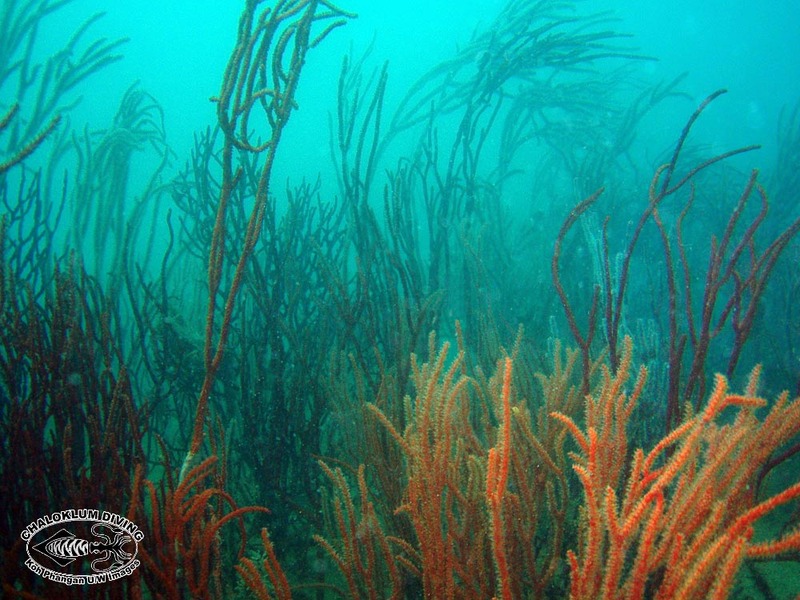 The Ellisellidae Octocorals are not so soft – they have an internal horny skeleton with the living tissues on the surface. 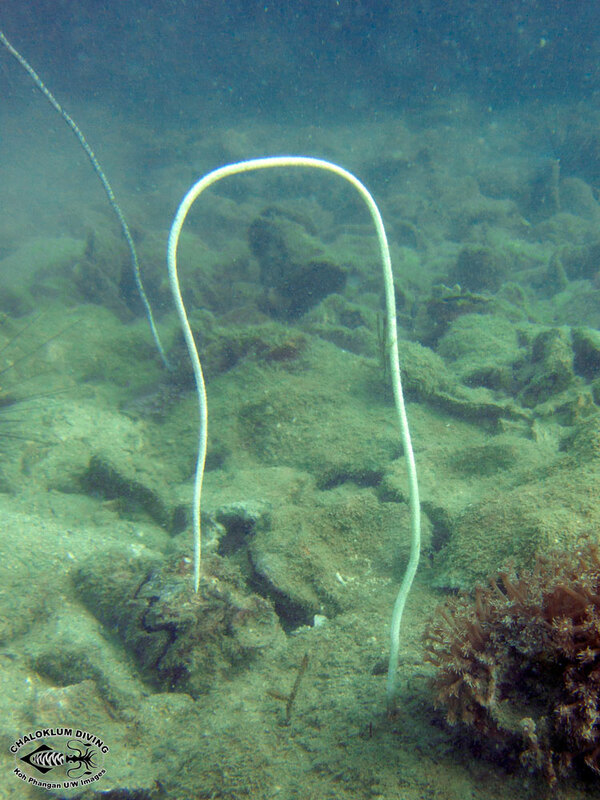 They live firmly anchored to the bottom wherever there can be some current running. 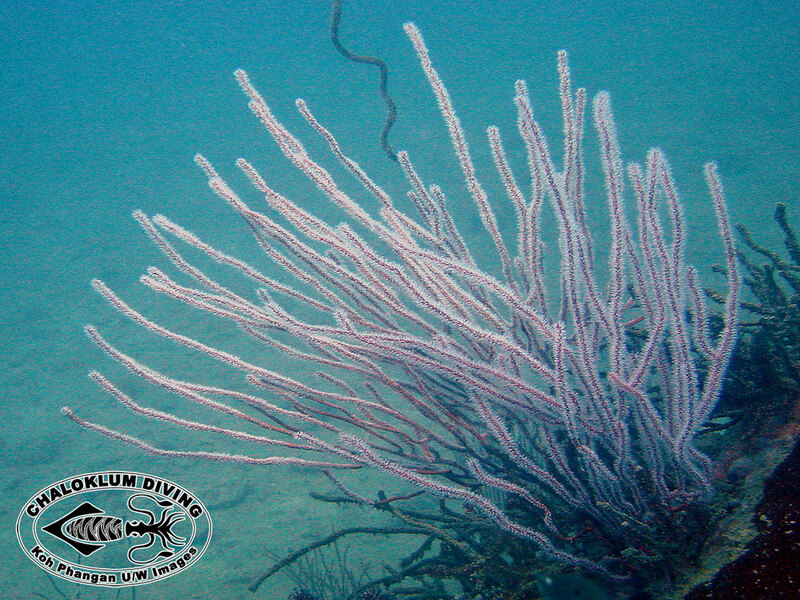 We took many of these underwater photos at dive sites around the lovely Anthong Marine Park.